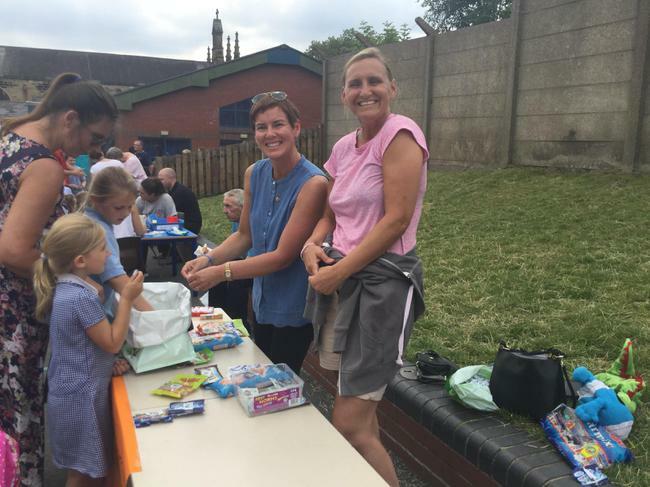 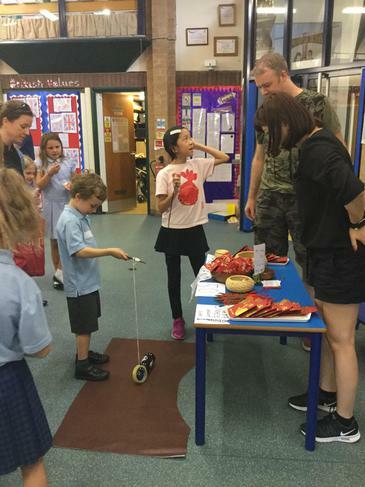 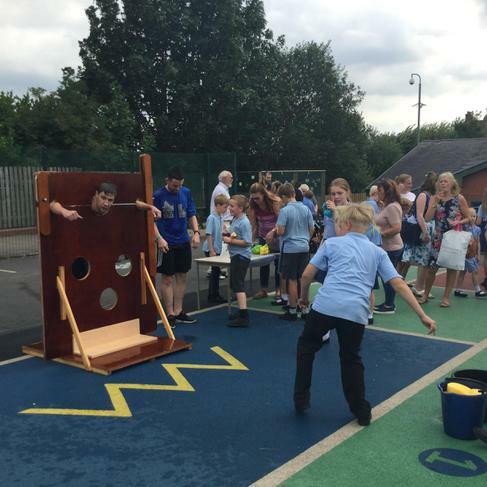 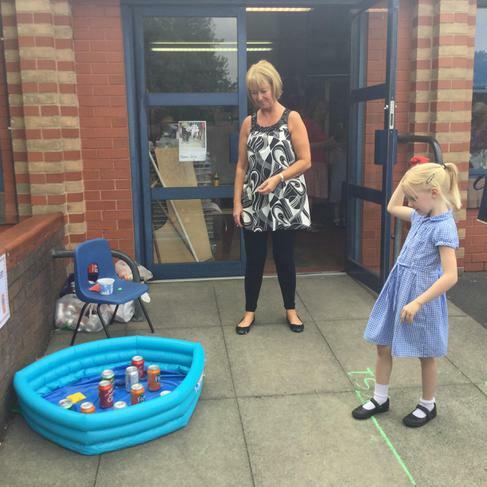 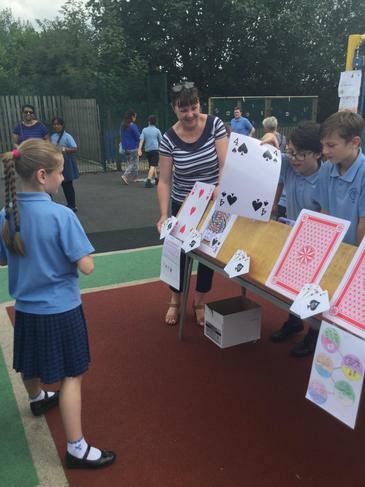 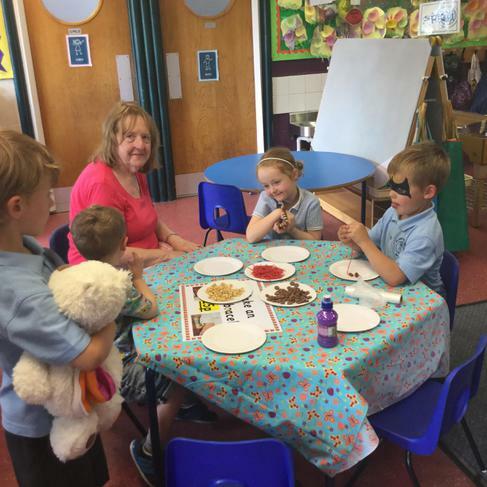 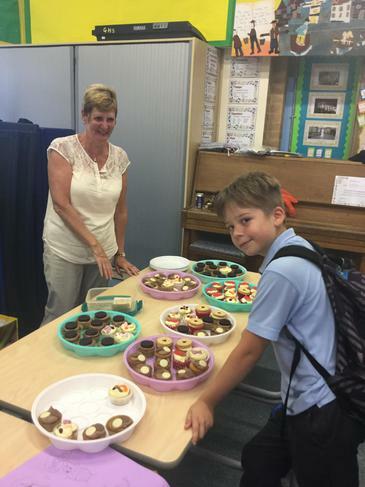 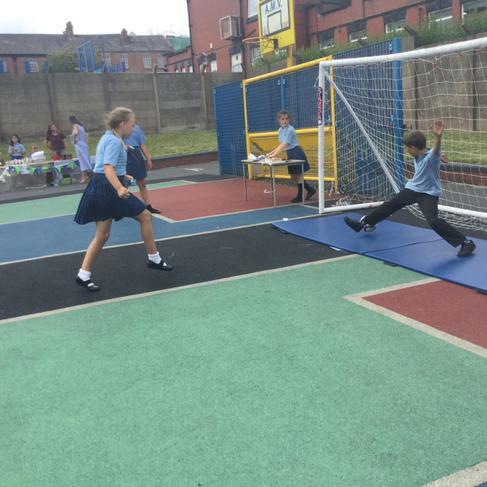 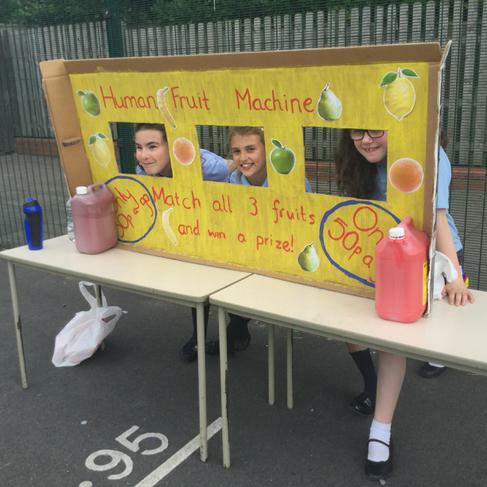 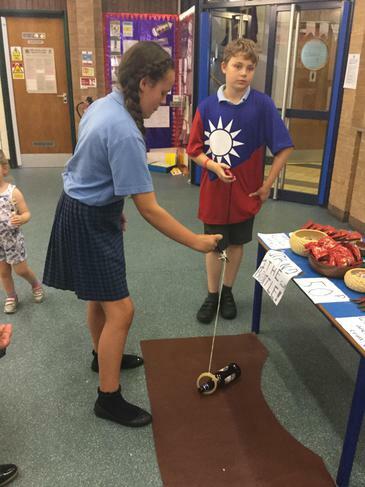 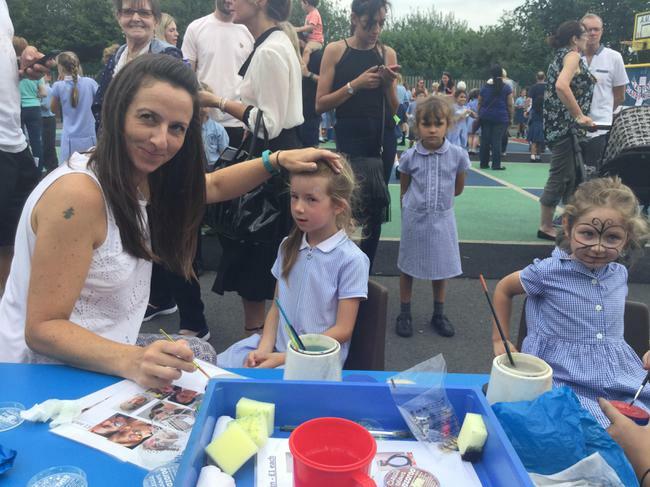 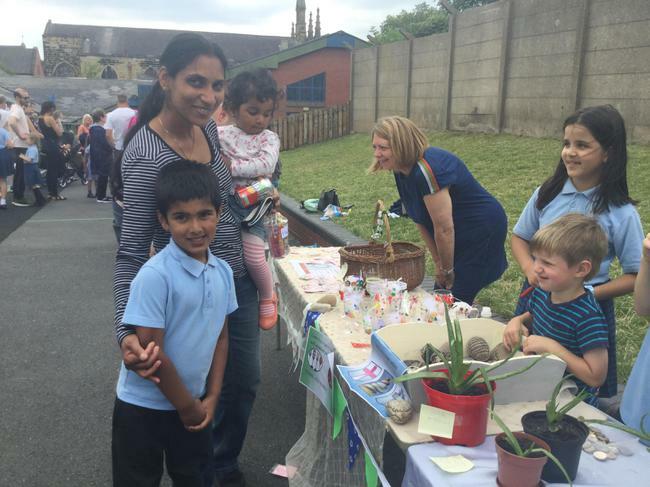 Thank you to everyone who attended the PTA's summer fayre. 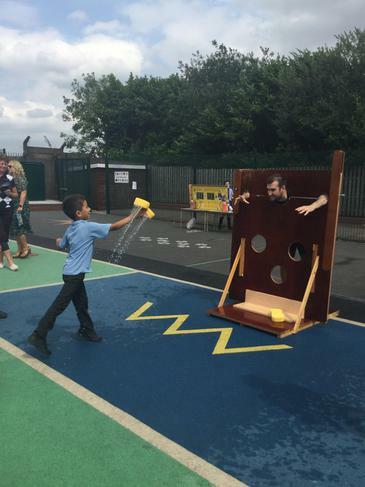 We all had an amazing day full of fun and despite the bad forecast, the weather stayed kind to us. 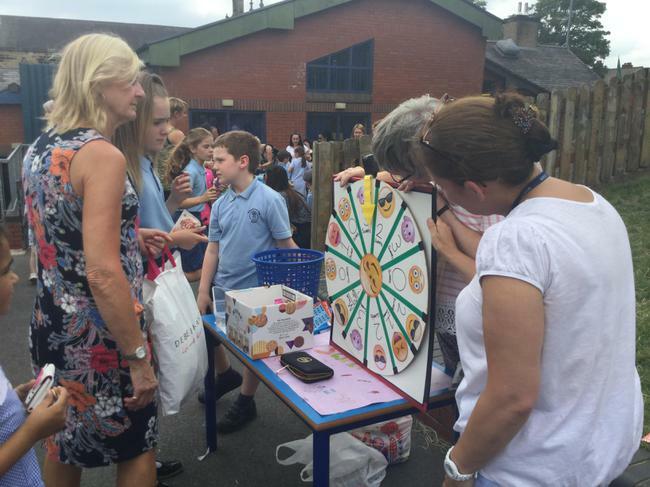 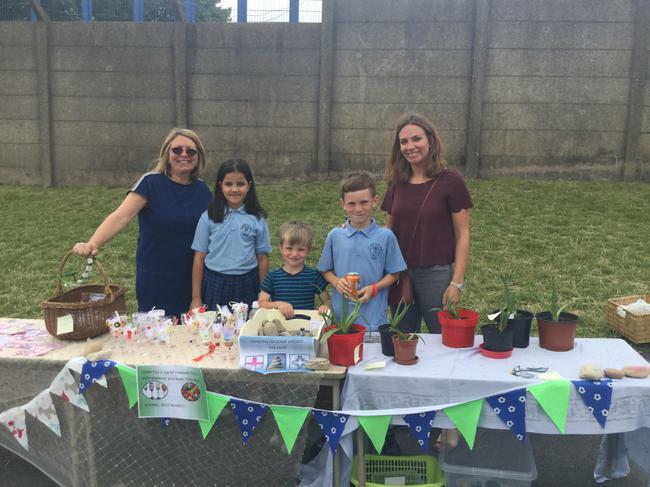 Again, thank you to everyone who supported the event by either supporting the PTA with the event or coming to have a go at the various stalls. 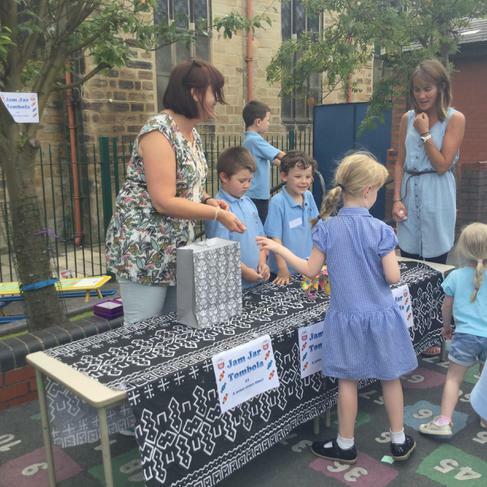 These events wouldn't happen or be as successful if it wasn't for everyone's support.